Download mobile wallpaper: Background, Objects, Drops, free. 47133. Download free Background, Objects, Drops wallpaper for mobile phone. № 47133. Download free Background, Objects, Drops wallpaper for mobile phone. Background, Objects, Drops wallpaper for mobile phone. Wallpaper sizes: 128х128, 128х160, 132х176, 176х208, 176х220, 208х208, 240х320, 240х400, 320х240, 320х480, 352х416, 480х800. You can choose your size and cut own wallpaper. Download Background, Objects, Drops wallpaper, № 47133 for mobile phone absolutely free. 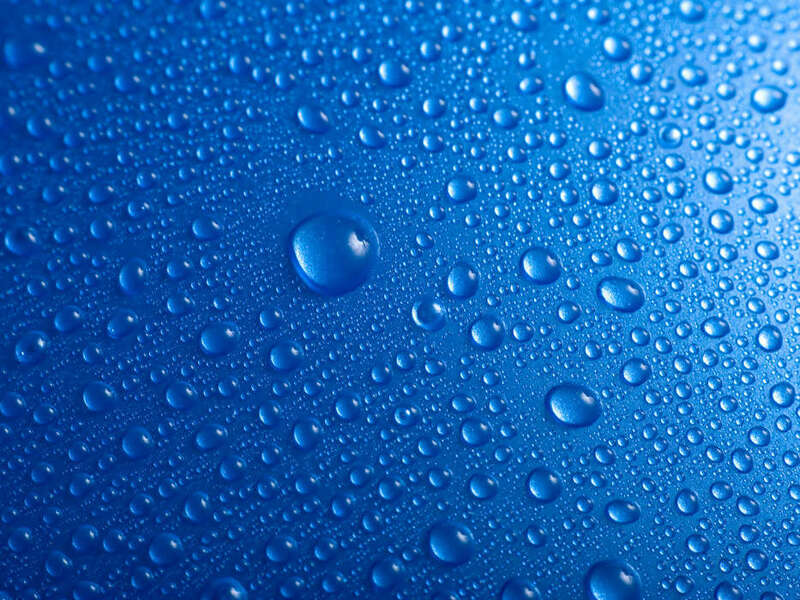 Wallpaper № 47133: Background, Objects, Drops - free download for your mobile phone.